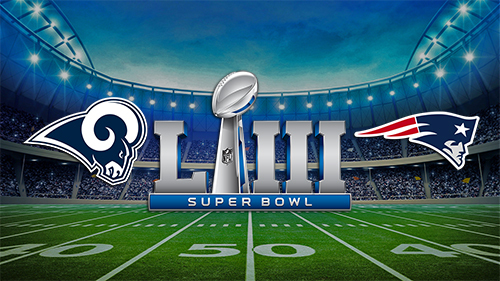 Super Bowl LIII is an upcoming American football game between the American Football Conference (AFC) champion New England Patriots and the National Football Conference (NFC) champion Los Angeles Rams to determine the champion of the National Football League (NFL) for the 2018 season. The game is a rematch of Super Bowl XXXVI, in which the Patriots, led by second-year head coach Bill Belichick and back-up quarterback Tom Brady, defeated the heavily favored Rams, who played in St. Louis at the time, 20–17. The game is scheduled to be played on February 3, 2019, at Mercedes-Benz Stadium in Atlanta, Georgia. 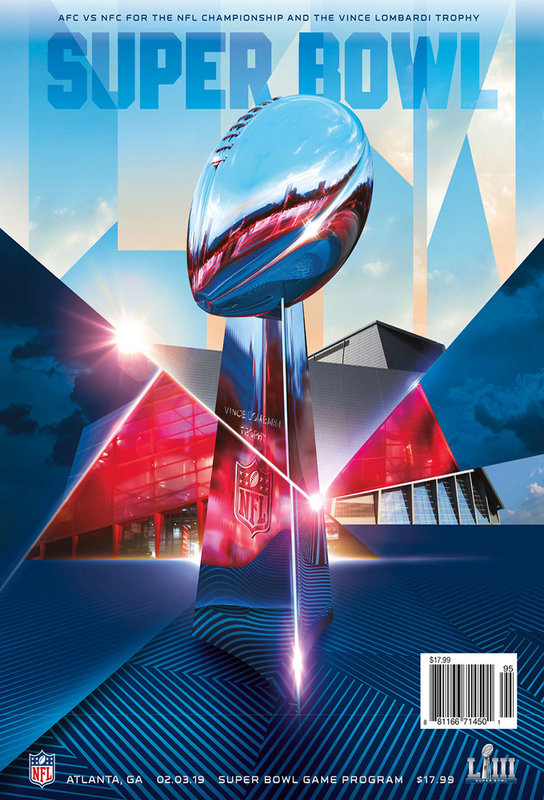 This will be the third Super Bowl in Atlanta, which previously hosted Super Bowl XXVIII in 1994 and Super Bowl XXXIV in 2000 at the Georgia Dome. 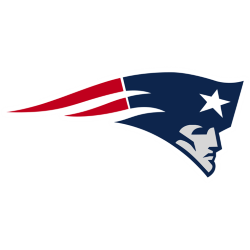 The Patriots are making their third consecutive Super Bowl appearance, their fourth in five years, their record 11th overall, and ninth under the Belichick–Brady head coach–quarterback tandem; the Patriots are also the first team to play in three consecutive Super Bowls since the Buffalo Bills played in four straight from Super Bowl XXV through Super Bowl XXVIII. The Patriots are only the third team overall to play in three consecutive Super Bowls, after the Bills and the 1971–73 Miami Dolphins. 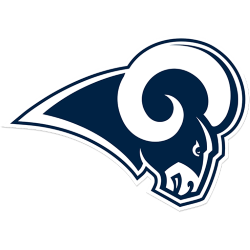 The Rams are making their fourth Super Bowl appearance in franchise history, their first appearance in the Super Bowl since moving back to Los Angeles in 2016, their first Super Bowl as the Los Angeles Rams since Super Bowl XIV, and their first as a franchise since Super Bowl XXXVI.